So back to October. It is my hands down favorite month of the year. There's a reason husband and I married during this month, and why I get so darn enthusiastic about fall. While the start of September unofficially marks the start of my favorite season, it isn't until October that I really feel like autumn has arrived. 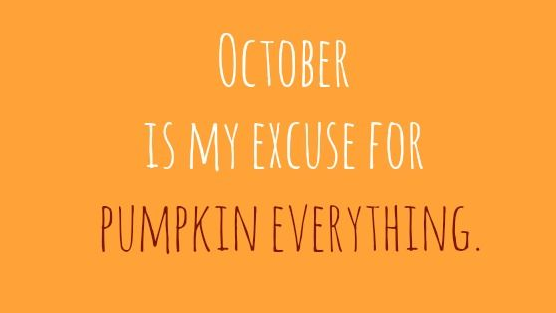 I save this month for pumpkin picking, driving around to see all the color-kissed leaves, the flannel, the plaid, and of course Halloween. 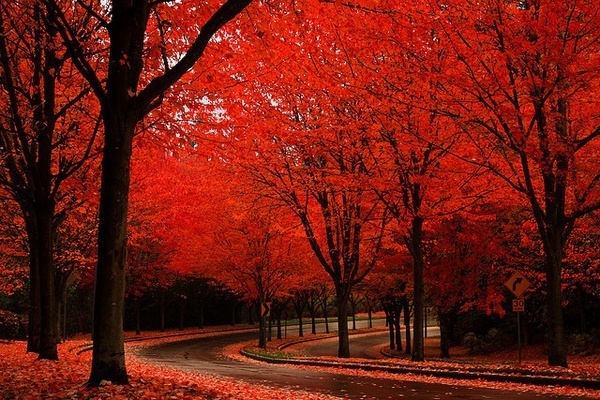 October is the most beautiful month of all and I'd live in perpetual Octobers if such a thing existed. Anne of Green Gables said it most perfectly, "I'm so glad I live in a world where there are Octobers." I knew there was a reason I loved those movies so much as a child. Maybe tomorrow calls for me to pull out those VHS tapes; I bet husband would love that. Sounds like I need some girlfriends over for a movie night. Simply put, I can't find a thing wrong with October and all its loveliness. I am so smitten with it. This month I have a lot I want to do and accomplish. I don't want to waste a single day of October. And with my new motto, #itsgoodnow, I am making sure to live for the present, which means making every moment special in its own way. I'm up for the challenge. And to keep my accountable I'm posting my goals here. So that come November, I can share with you what I kept to. And I want you to ask! [one] Head to the pumpkin patch with friends. I LOVE pumpkin patches; really, what isn't there to love about them. 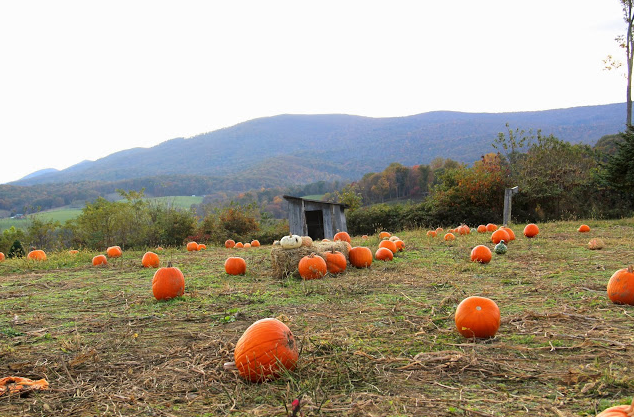 There are a ton of pumpkins scattered all about, plus gourds, fresh treats, hot cider, etc. I love enjoying this type of thing with a group of people; it just makes it more festive! 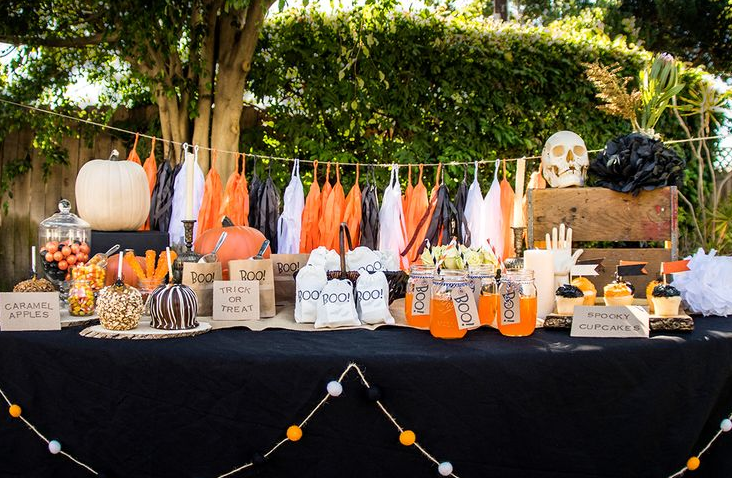 [two] Plan a Halloween party and host it. Last year husband and I threw our first Halloween bash and we loved it so much that we decided to make it an annual thing. We've already got some plans in the works, but now we just need to finalize them and get everything together. [three] Speaking of Halloween parties, I need to get our outfits together. We already know what we are going to be, it's just about collecting the necessary materials and items. 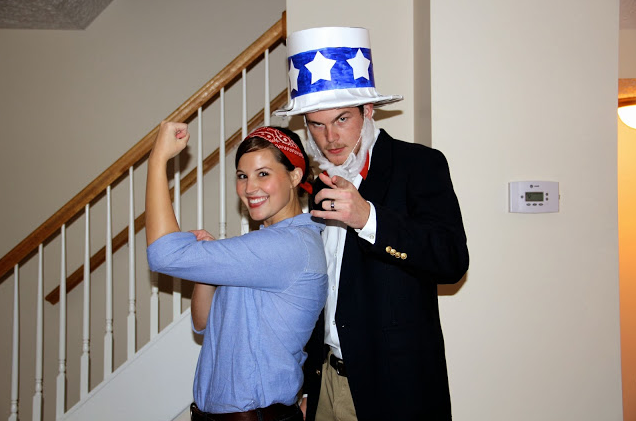 Last year we went as Rosie the Riveter and Uncle Sam. [four] Watch all sorts of Halloween movies. However, this does not include the scary and terrifying type. Those movies and I just don't mix well. 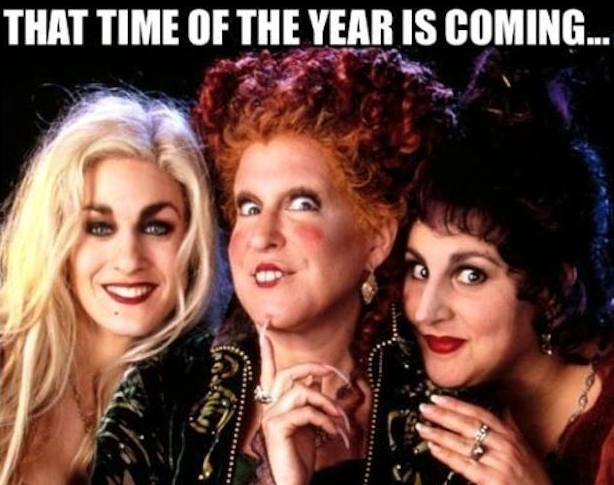 I'm more of a Hocus Pocus kind of gal. I also want to invite people over for Halloween movie nights. I'll aim for at least two, but I'm hoping for more than that. [five] Make and eat pumpkin everything! I'll be sharing a week of pumpkin recipes on Flour Darling this month to share with you what I've been whipping up in the kitchen! [six] Get my office make-over completed. It's only been several months of this. By mid-month I hope to have our home office ready and perfect. See the before, here. [seven] Read at least one book. It's been so long since I have cozied up in a chair to read for fun. I need to start making that happen again. So this month I'm going to aim high! 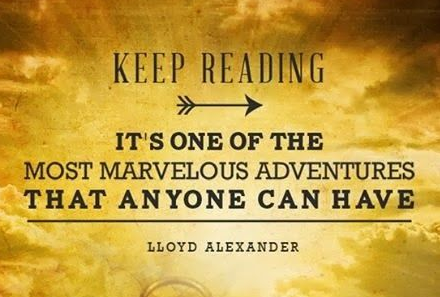 Do you have any recommendations for good fall books?? 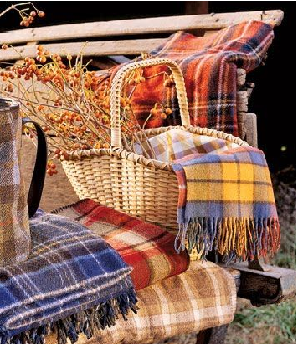 [eight] Find the perfect plaid blanket in my price range. I would love to have one by mid-month for our family photos so if you have any suggestions as to where I should look, please spill!! [nine] Drive around and look at the leaves. We must have scarves, vests, and apple cider to accompany us. Bringing friends along would be fun too! 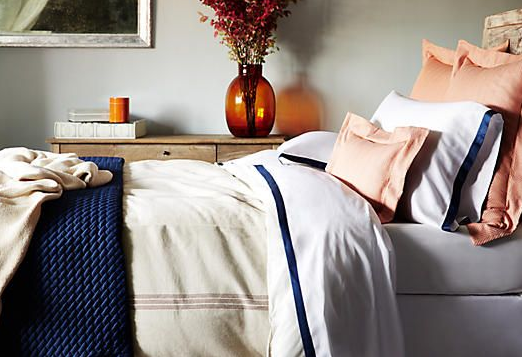 [ten] Get in the bed by 10:30 every night. Maybe 10 on good nights. This girl needs some more sleep and zzz's. So I'm going to try my best to make it happen. This means making a better weeknight schedule for the Hill household. It will be good for us, I'm sure! [eleven] Get outside more and enjoy the cool temperatures and crisp air. There are so many activities to partake in around the burgs and we just don't take advantage of them. 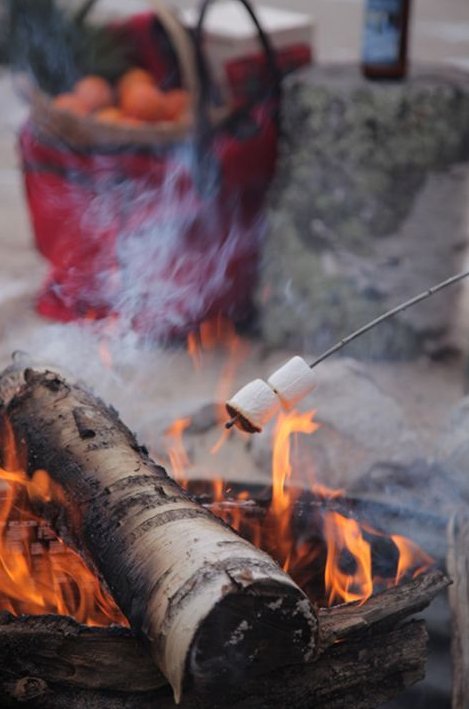 So I want us to get down to the farmer's market, get to more outdoor sports games, walk through our neighborhood, sit on our front porch, and invite people over to hang out by the fire (s'more included). I think this list of eleven is a good place for me to start! I'm looking forward to making them all happen and I'll fill you in at the start of November on how well I did. What are some goals for your October?? Share with me, because there might have been something I didn't think about and I'm not wanting to miss out on a single thing!